La Jolla, Calif., September 8, 2014 – California Sea Grant today announced the hiring of Deborah Seiler as communications coordinator. She will be responsible for science writing, program and research reporting, and the development of communications strategies to advance the Sea Grant mission. 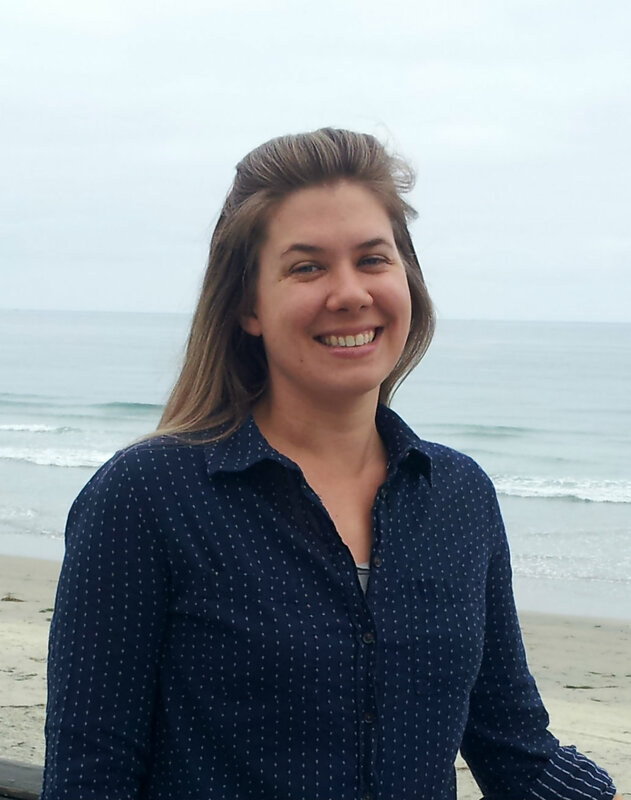 Deborah Seiler joins California Sea Grant as communications coordinator to develop public information campaigns across digital channels. Seiler brings a diverse background in writing, community outreach, and digital media research to her new role. Prior to joining California Sea Grant, Seiler was a Communications Specialist for the University of Wisconsin-Extension and Wisconsin Department of Natural Resources in Madison, WI, where she served as the state communications lead for Wisconsin’s Aquatic Invasive Species Partnership since 2011. Seiler coordinated a broad coalition of partners to develop behavior-change campaigns to stop the spread of aquatic invasive species, using a combination of media publicity, in-person outreach and campaign research. Prior to her work with Wisconsin’s aquatic invasive species program, Seiler completed a year of service in AmeriCorps, developing and teaching K-12 outdoor science programs at Galena Creek Nature Center near Reno, Nev. Her work garnered the 2011 Program Excellence award from the Nevada Recreation and Parks Society. Seiler holds a B.S. degree in Environmental Biology and Management from the University of California, Davis, and an M.S. from the Nelson Institute for Environmental Studies at the University of Wisconsin-Madison.